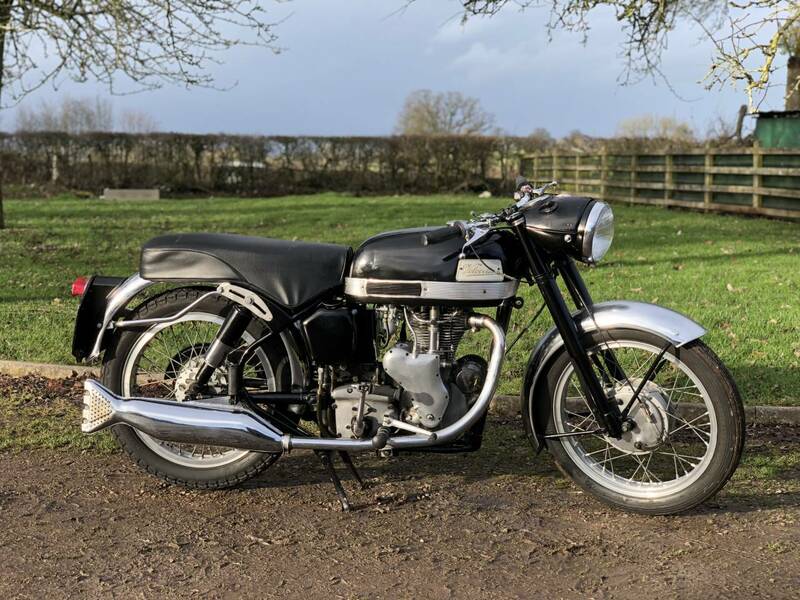 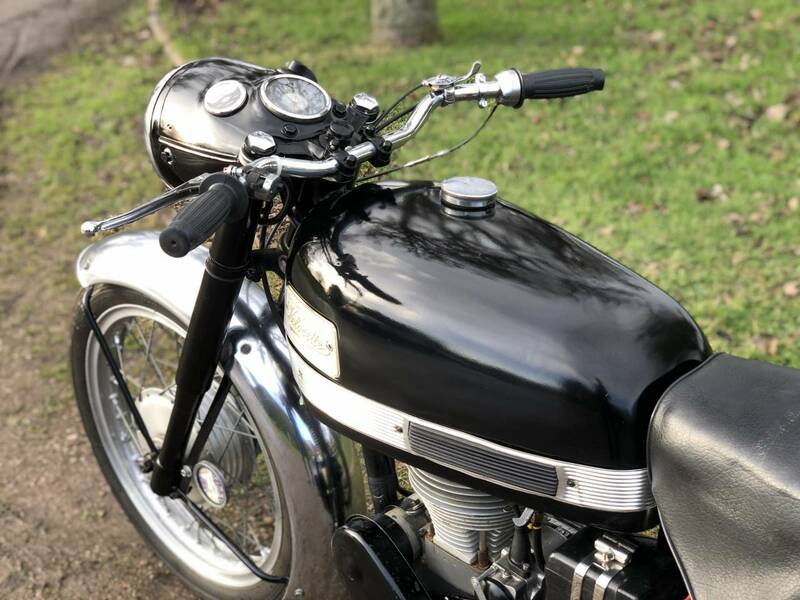 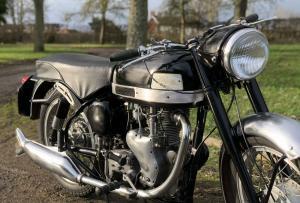 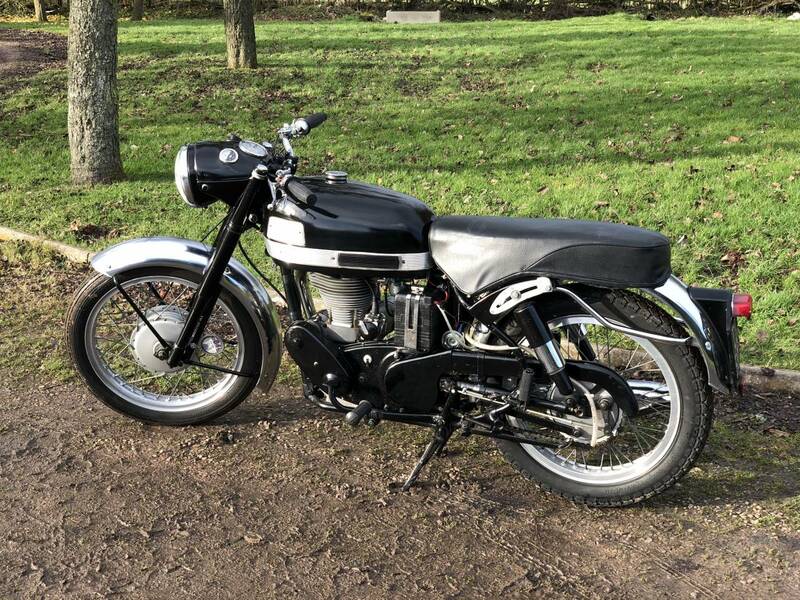 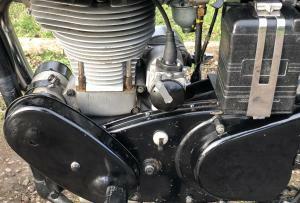 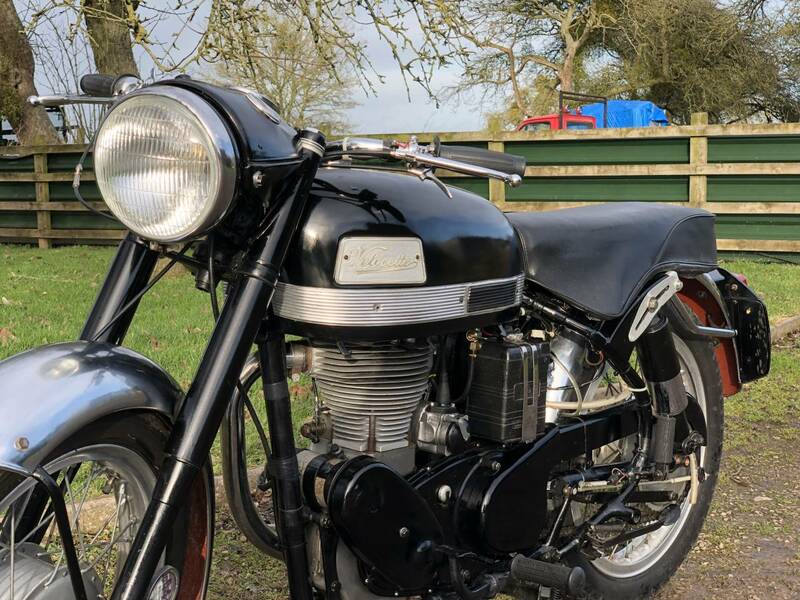 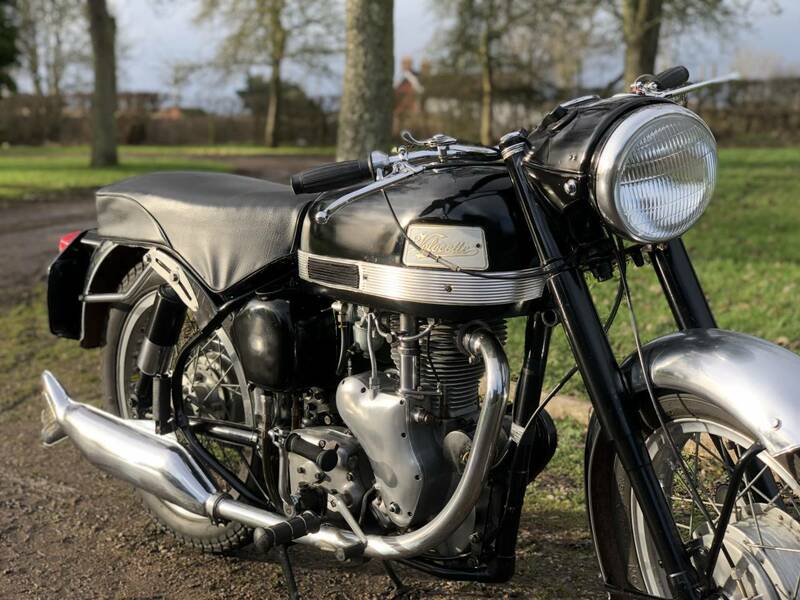 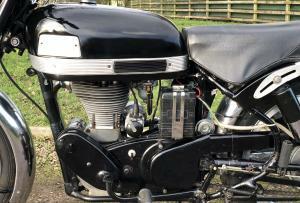 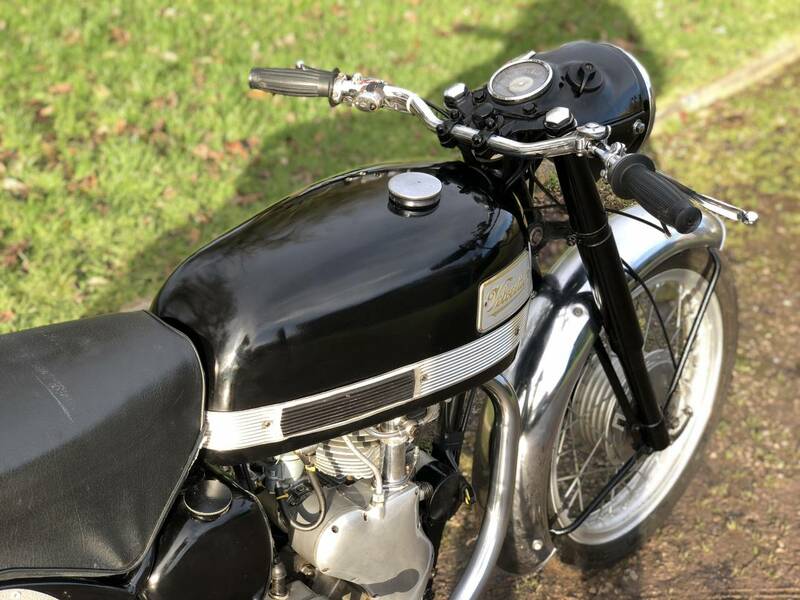 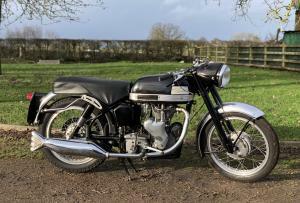 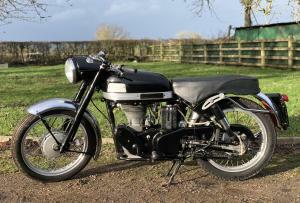 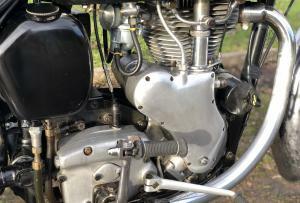 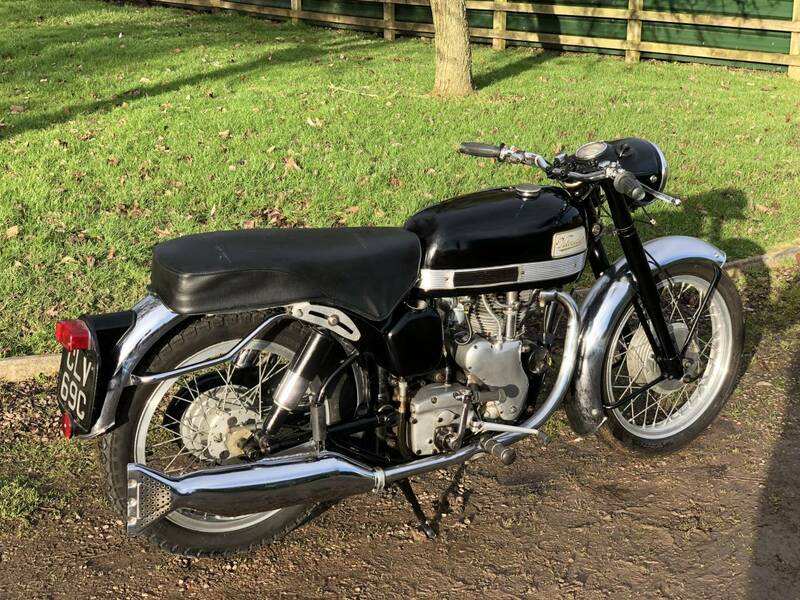 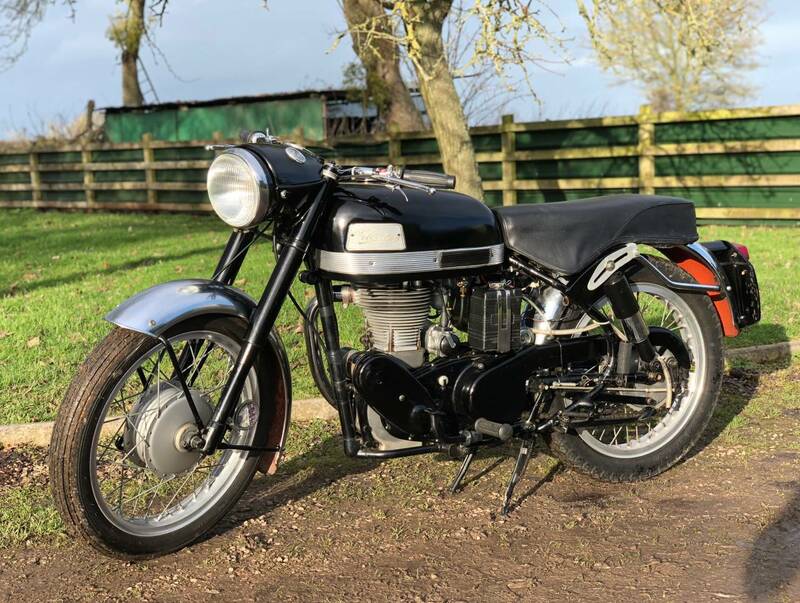 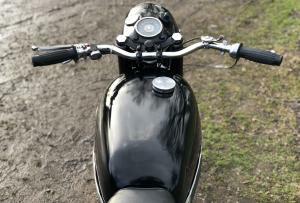 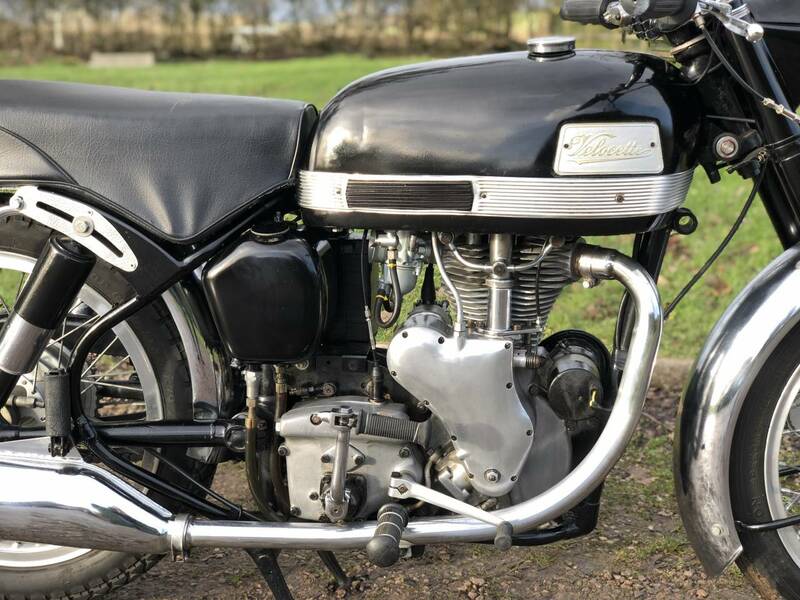 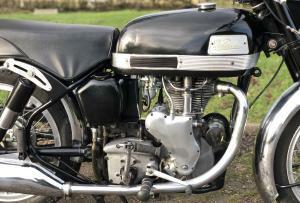 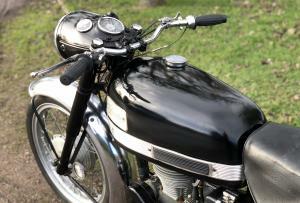 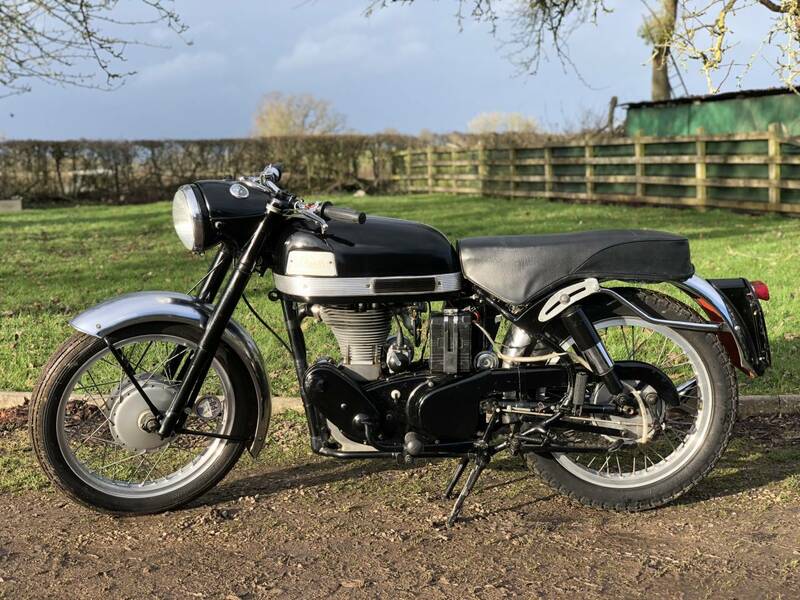 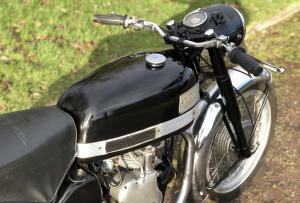 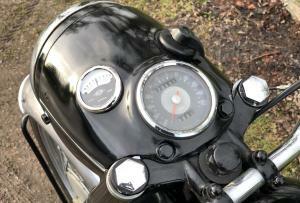 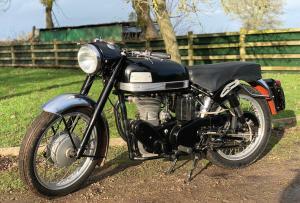 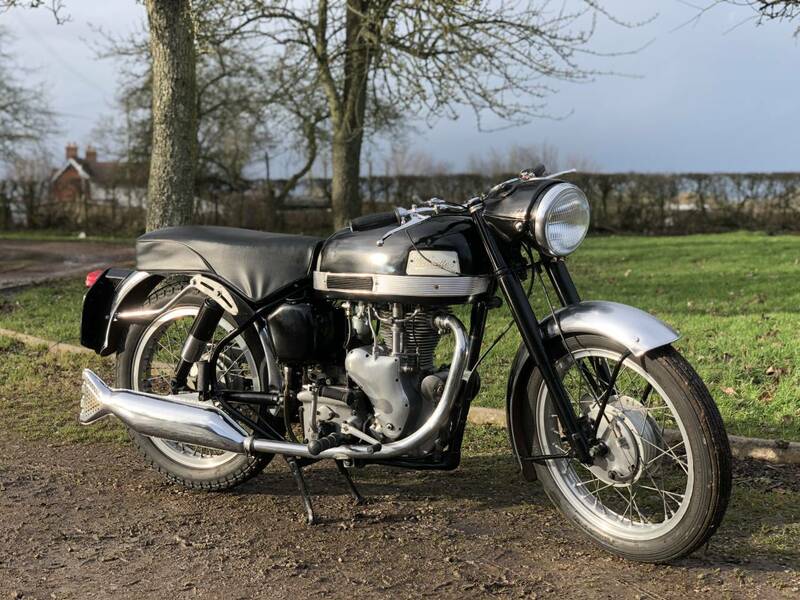 Velocette Viper "Sports" 1965 350cc, In Very Original Condition And A Rare Model. 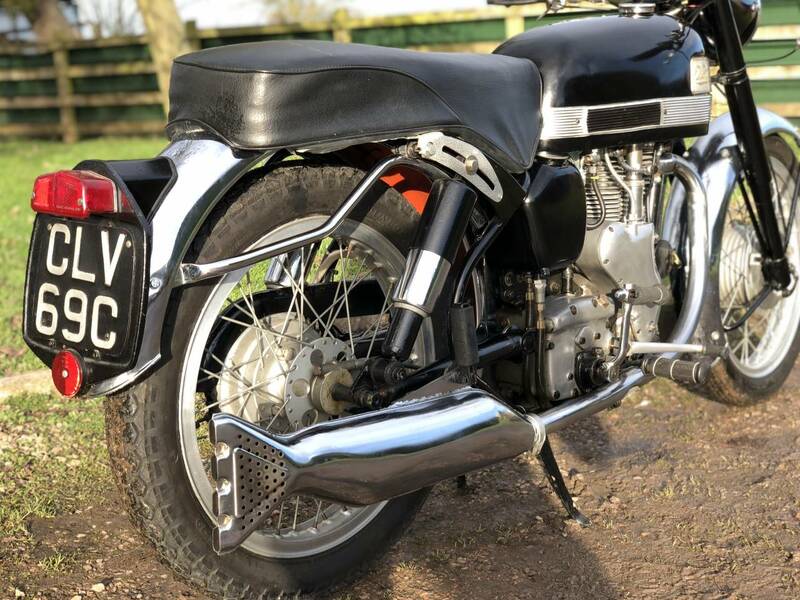 This Is One Of The Last And The Best, With The Late More Attractive Silver Tank Badges And Metal Strips. 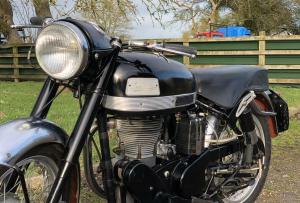 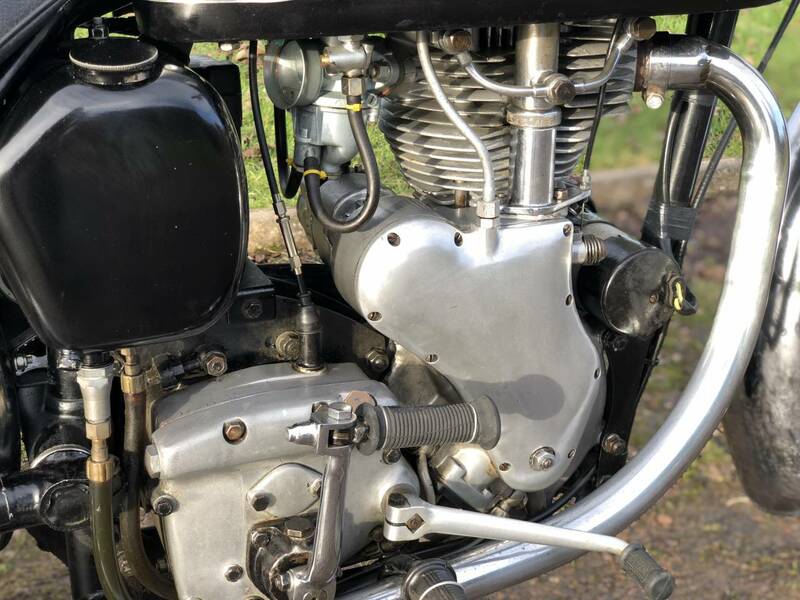 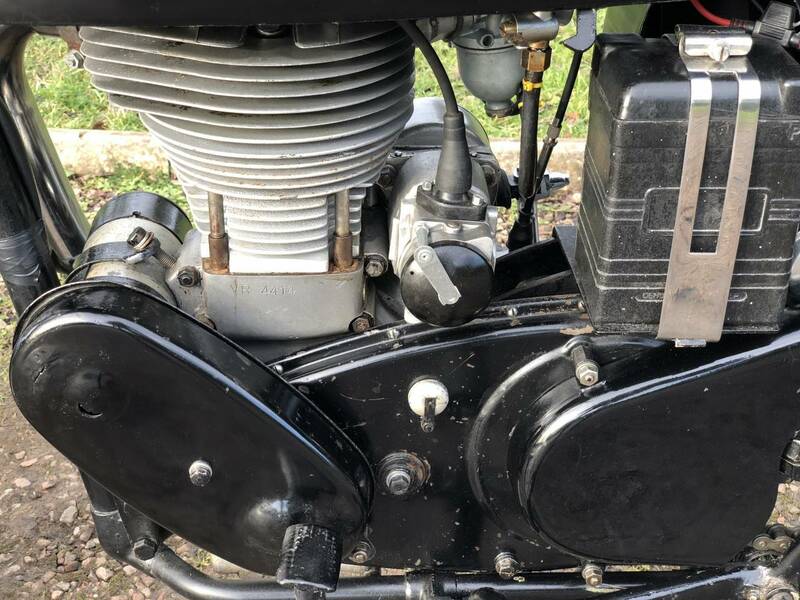 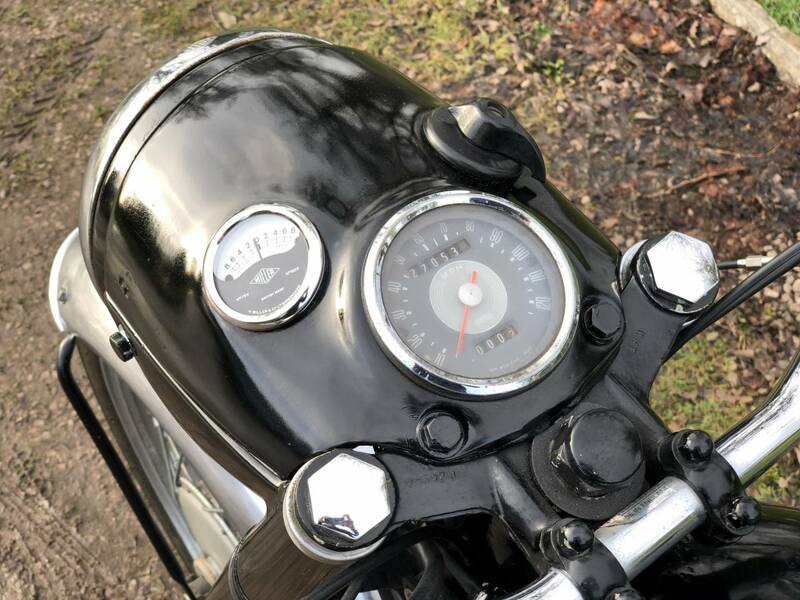 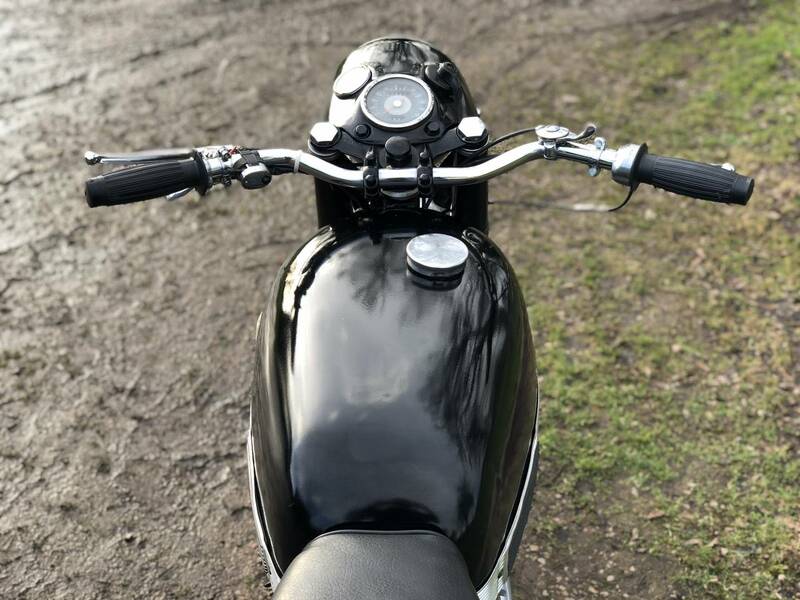 Has Recently Benefitted From A Plus 20 Rebore, Mag Refurb, New Wiring Harness, Overhauled Clutch, Refurbished Rear Trunnions, New Carb And Service. 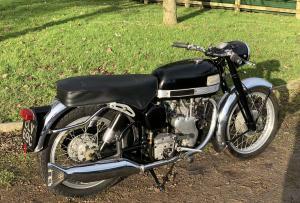 Only 2 Former Keeper With Correct Numbers And Original Registration. 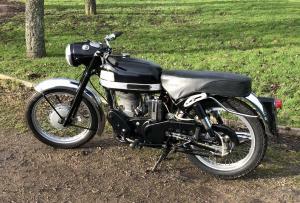 Also Comes With Its Old Green And Current V5C. 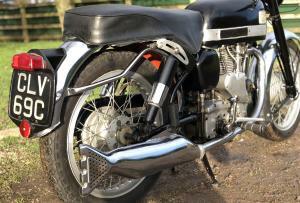 A Very Usable Rare Sports Viper With Nice Patina of Age.